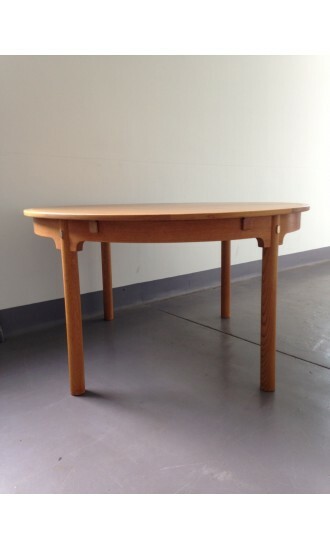 Below are all our mid-century dining tables, coffee tables, side tables and occasional tables currently in stock. We mainly specialise in Danish, Scandinavian, British and American mid-century tables. We endeavour to always have a diverse range of vintage retro tables available, and we hope you enjoy browsing our collection.